We analyzed over 31 places in Maryland to identify the ones that offer the most to retirees. Editor’s Note: Data has been updated for 2019. This is our fourth time ranking the best places to retire in Maryland. But not not everyone wants to spend their golden years in Florida; some of us want to stay close to friends and family and within the great state of Maryland. 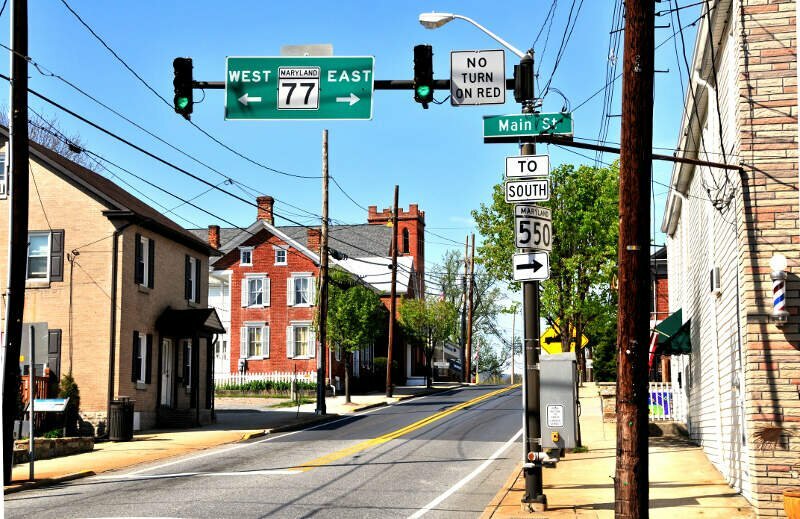 Where exactly in Maryland is the best place to retire? Well, there’s only one place to go for the answer — data — which returns Hampstead as the best place to hang up your cleats. To that end, we have tried to identify the places in Maryland that are safe, affordable, and have plenty of things to keep you busy well into retirement. What did we find after pouring through all the data? Let’s just say we hope folks in Hampstead don’t mind us spreading the word. Why did Hampstead take the top spot? And where are Baltimore and Frederick? 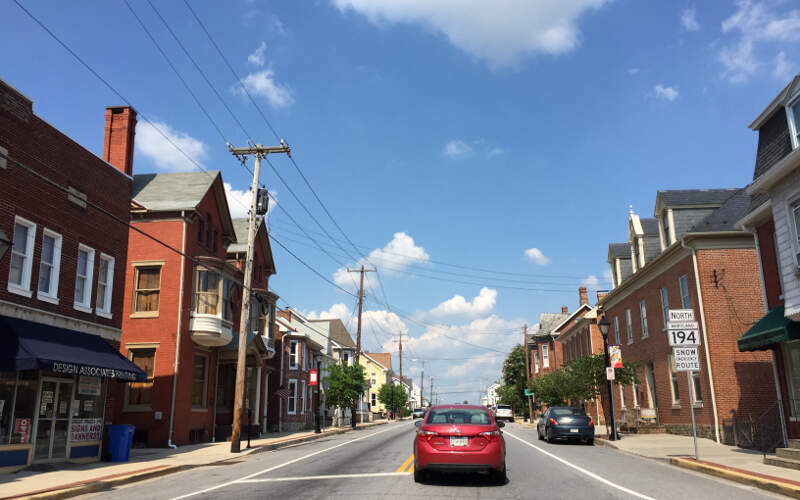 To create our list of the best places in Maryland to retire, we first used Census data to find all places in the Old Line State — 508 cities and towns. We then narrowed it down to places with at least 5,000 people that weren’t townships. This left us with 31 places from across the state. We then ranked each of these places for each criteria from one to 31, with the lowest number being the best. Finally, we took the average rank across these criteria. The place, in this case Hampstead, with the lowest average rank was crowned the best of the best, a place for you to start your second careers. Bowie is a city in Prince George’s County, Maryland. The population was 54,727 at the 2010 U.S. Census. 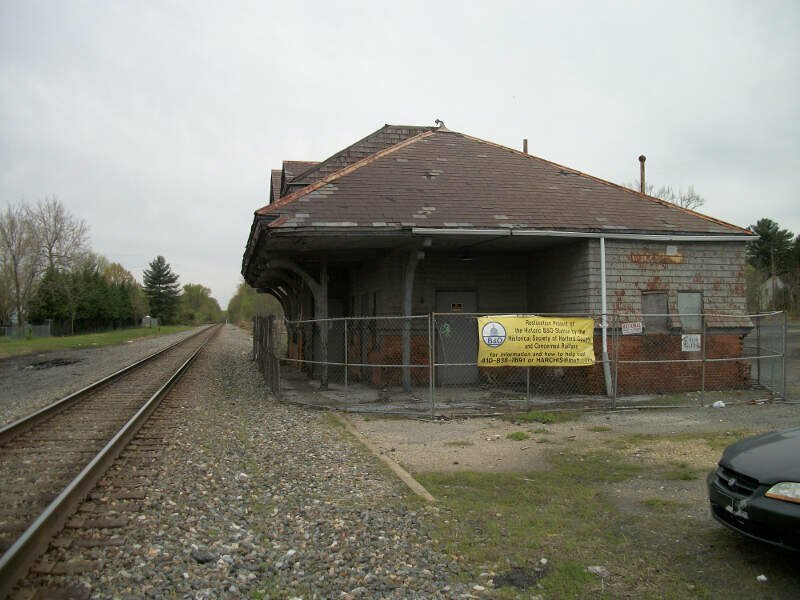 Bowie has grown from a small railroad stop to the largest municipality in Prince George’s County, and the fifth most populous city and third largest city by area in the U.S. state of Maryland. In 2014 CNN Money ranked Bowie 28th in its Best Places to Live in America list. Easton, Maryland is an incorporated town and the county seat of Talbot County, Maryland, United States. The population was 15,945 at the 2010 census, with an estimated population in 2015 of 16,617. The primary ZIPCode is 21601, and the secondary is 21606. The primary phone exchange is 822, the auxiliary exchanges are 820, 763, and 770, and the area code is 410. Glenarden is a city in Prince George’s County, Maryland, United States. The population was 6,000 at the 2010 census. Thurmont is a town in Frederick County, Maryland, United States. The population was 6,170 at the 2010 census. 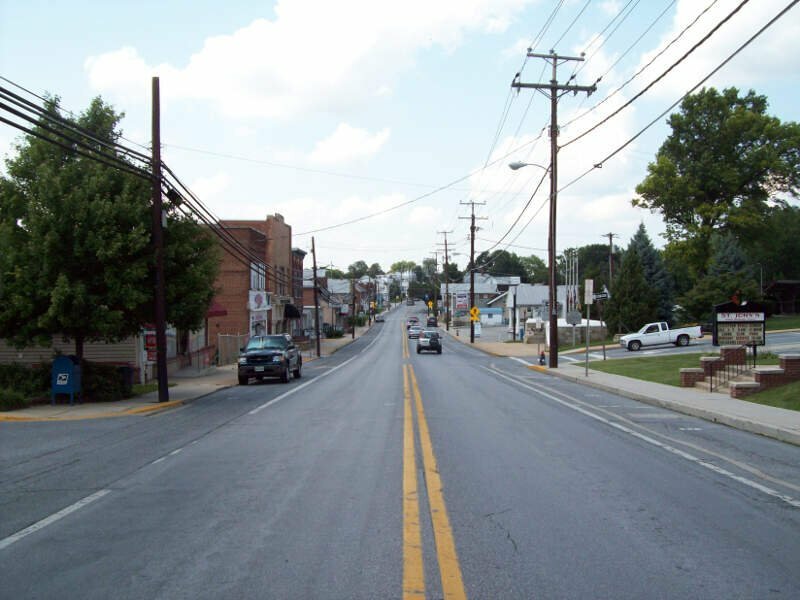 The town is located in the northern part of Frederick County, approximately ten miles from the Pennsylvania border, along U.S. Highway 15. It is very close to Cunningham Falls State Park and Catoctin Mountain Park, which contains the presidential retreat of Camp David. 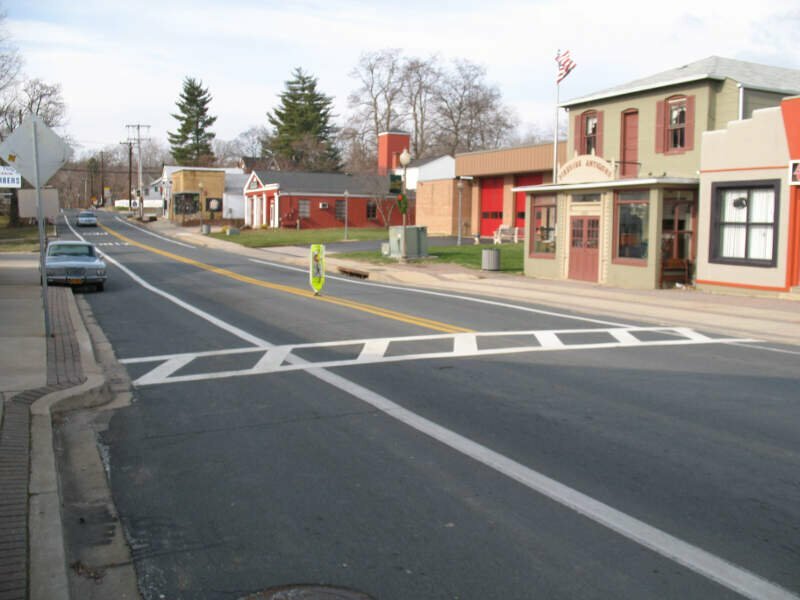 Thurmont is also home to Catoctin Colorfest, an arts and crafts festival that draws in about 125,000 people each autumn. Annapolis is the capital of the U.S. state of Maryland, as well as the county seat of Anne Arundel County. Situated on the Chesapeake Bay at the mouth of the Severn River, 25 miles south of Baltimore and about 30 miles east of Washington, D.C., Annapolis is part of the Baltimore-Washington metropolitan area. Its population was measured at 38,394 by the 2010 census. 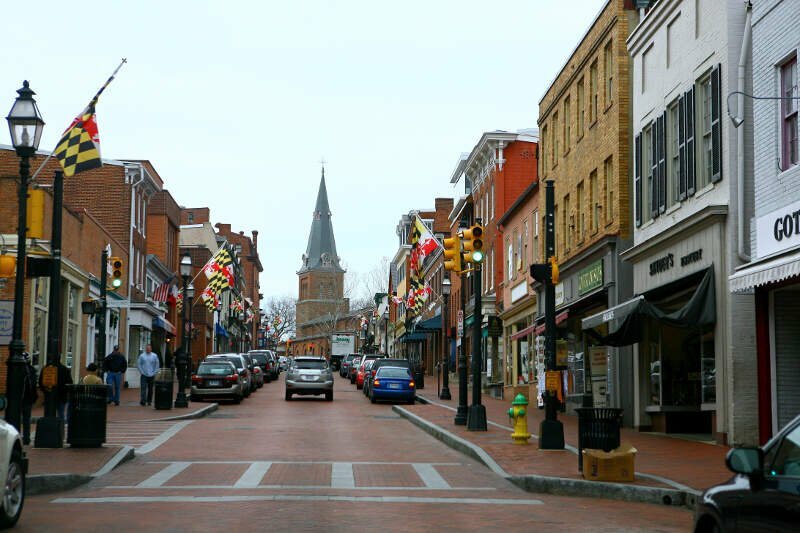 Annapolis is the capital of Maryland and a very nice place to visit. The attractions, dining, nearby Naval Academy, and numerous parks and overlooks are a nice for a family. The small independent shops and restaurants are all fantastic. And the local seafood is a real treat. Brunswick is a city in Frederick County, Maryland, United States at the Maryland/Virginia border. The population was 5,870 at the 2010 census. Aberdeen is a city located in Harford County, Maryland, 26 miles from Baltimore. The population was 14,959 at the 2010 United States Census. Aberdeen is the largest municipality in Harford County. Too many bad folks and the city does not care about it. Black people and their negative impact to the city. 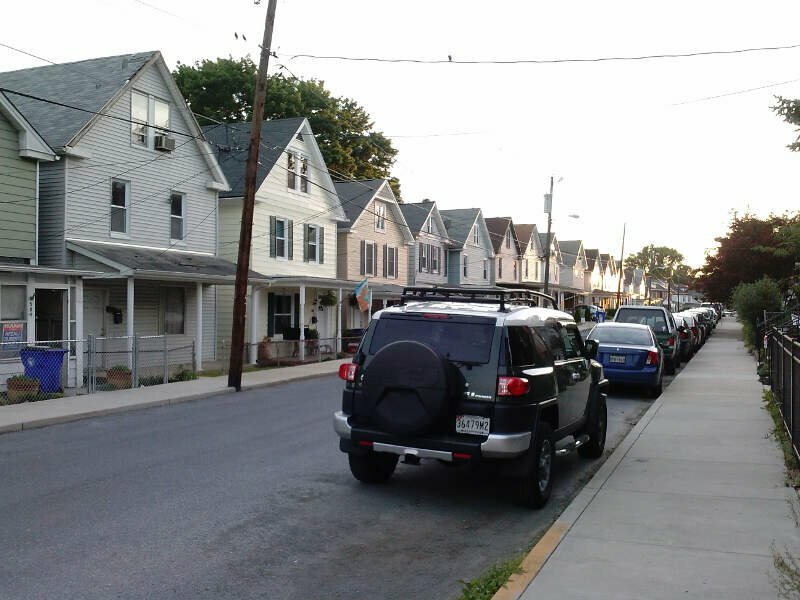 So there you have it, the best place to retire in Maryland goes to Hampstead.